We are a chef owned French/Mediterranean restaurant with a focus on local seafood. 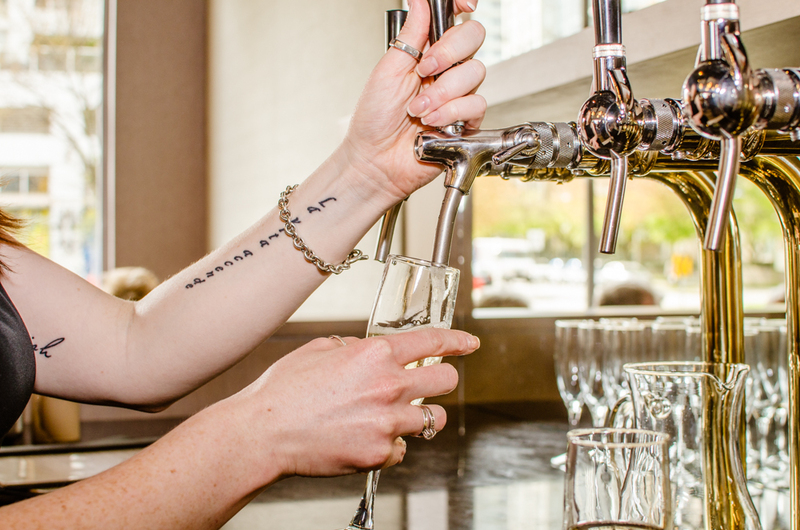 Located in Vancouver’s Yaletown district, we’ve been open since 2002, and had a major renovation in 2016. 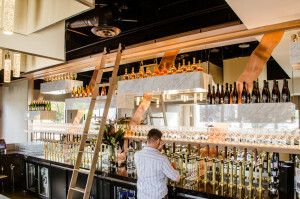 We feature one of the largest wine lists in Vancouver with more than 200 wines available by the glass, and 48 wine taps. We have many of the latest wine preservation systems, and pride ourselves on providing top quality wine service. Our kitchen combines traditional methods with modern equipment and local ingredients to create our own take on Provençal cuisine. Chef Jean-Francis learned his craft under the tutelage of his mother Suzanne Quaglia, a well known chef in Marseille, before moving to Canada. 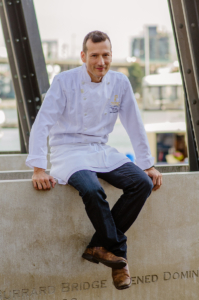 Having worked under a number of well known chefs in Vancouver, in 1998 Chef Jean Francis opened Provence Mediterranean Grill in Point Grey, and later Provence Marinaside in Yaletown followed by The Wine Bar – an extension of Provence Marinaside. Many of our staff at Provence and TWB have been here for several years, and we look forward to having you join our little restaurant family. We are currently looking for part-time hosts. As a Host at Provence Marinaside, you are an ambassador for the exceptional service and cuisine that is our dining experience. Your warm personality and attention provides a memorable first impression for guests of our restaurant, making them feel welcome and valued. Communicate with servers and managers to facilitate a smooth, error free dining experience for all guests. Demonstrate accurate knowledge of all menus and seasonal promotions as applicable. Maintain a clean and neat work area. Perform other duties as necessary to help the team achieve success. Strong communication skills, with a good working knowledge of written and spoken English. Ability to work a variety of shifts; days, evenings, weekends and holidays. Well groomed, co-operative and outwardly friendly team player. Ability to be perceptive to guest’s needs. Able to lift and carry weights up to 25kg. To apply, please email your resume to [email protected] clearly stating the position that you are applying for in the subject line of the email. Please note that only those applicants being considered will be contacted. We are currently looking for part-time bussing staff. As a Busser, you are a resource working alongside a team of servers, assisting them in delivering impeccable service to our diners in both Provence and The Wine Bar. Stock supplies and prepare service stations for service throughout the day, to ensure operations run smoothly. Maintain a clean and neat work area, always complying with Fraser Health standards. We are currently looking for part-time Food Runners/Expediters. 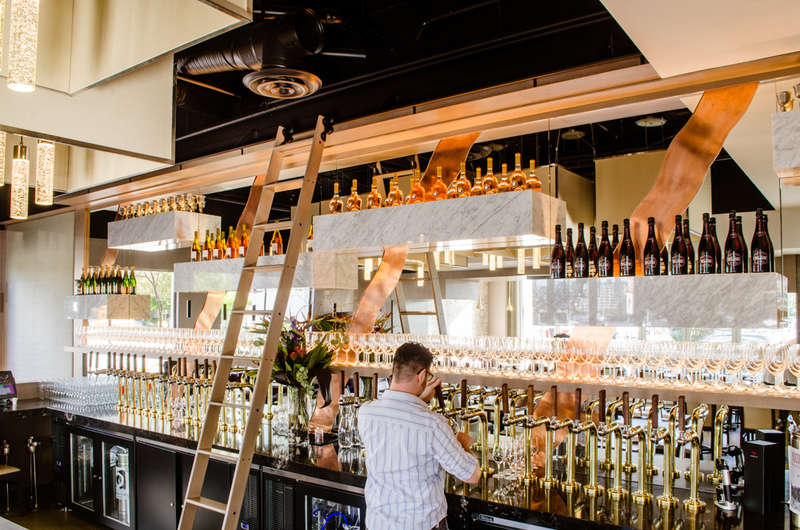 The Food Runner/Expediter is responsible for ensuring guests receive an exceptional, world-class experience while dining at Provence Marinaside and The Wine Bar. A food runner is expected to deliver food in a friendly, professional and knowledgeable manner. Liaise between front and back of house to deliver food quickly and efficiently to diners, to ensure a smooth, error free experience. Demonstrate accurate knowledge of all menus, and seasonal promotions as applicable. We are currently looking for full-time, longterm, professional, Line Cooks. This is a great opportunity to work in a large professional kitchen with a rational oven, sous vide machine, circulator, smoker, and other top quality equipment. We do everything in-house, from desserts to stocks, vinaigrette and mayo, filleting fish and cleaning meat. 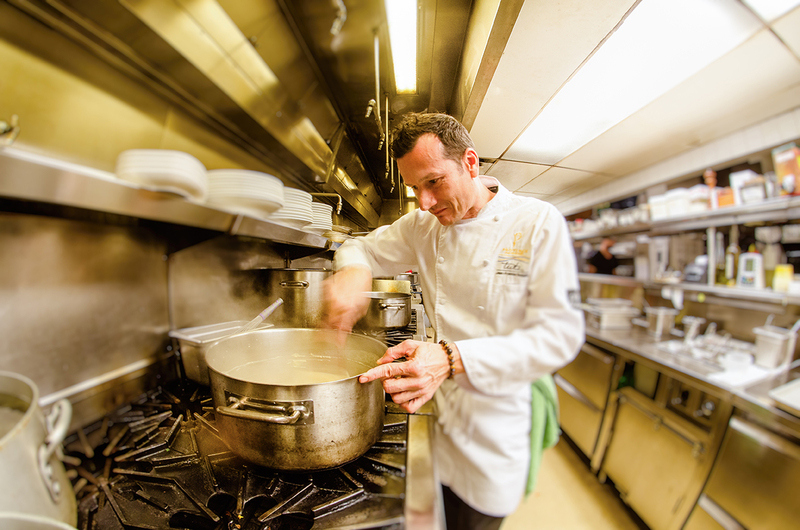 Provence is a great employment opportunity for those who want to learn and advance their culinary skills. Knowledge of Provence Marinaside food specifications and platings. Prepare and cook high quality foods. Adherence to Food Safe guidelines. A passion for food and excellent service. Understanding of Food Safe specifications. Ability to work in a team environment as well as in a solo capacity. Ability to work under pressure and be able to work in a high-volume kitchen. Apprenticeships are available for qualified applicants. Our kitchen team currently has an opening for a full-time, longterm, professional Chef de Partie. Work in a large professional kitchen with Rational oven, sous vide machine, circulator, smoker, and other top quality equipment. We do everything in-house, from desserts to stocks, vinaigrette and mayo, filleting fish and cleaning meat. This is an excellent opportunity for those who want to take on a greater degree of responsibility while improving their culinary skill set. Oversee setup and running of the line during service. Prepare mise en place for your station and setup for service. Ensure the consistency in the preparation of all food items restaurant recipes and standards. Consistently offer professional, friendly and proactive service while supporting fellow colleagues. 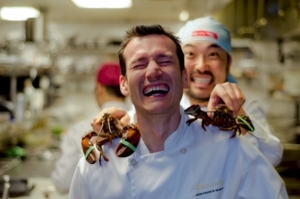 Minimum 3 years experience in a high volume professional kitchen – preferably in a seafood restaurant. Proof of Food Safe certificate. 1 year staff supervisory experience or equivalent is desirable. Red Seal certified or working towards Red Seal certification preferred. Able to develop an effective working relationship with fellow employees and supervisors. We are currently looking for a Kitchen Assistant to join our team. Prepare and plate desserts and small plates food items. Provence Marinaside and The Wine Bar are currently seeking dishwashers to fill out our kitchen team. Responsible for setup and shutdown of the dish area. Provide assistance to prep cook and other kitchen staff as needed, especially during peak times. High standard of professionalism and attention to detail.